If the shopping list on your refrigerator is too long, don’t spend another minute procrastinating—schedule a trip to the local mall. Get the most out of your excursion by planning specifics; after all, a little preparation goes a long way in ensuring an efficient, affordable trip. 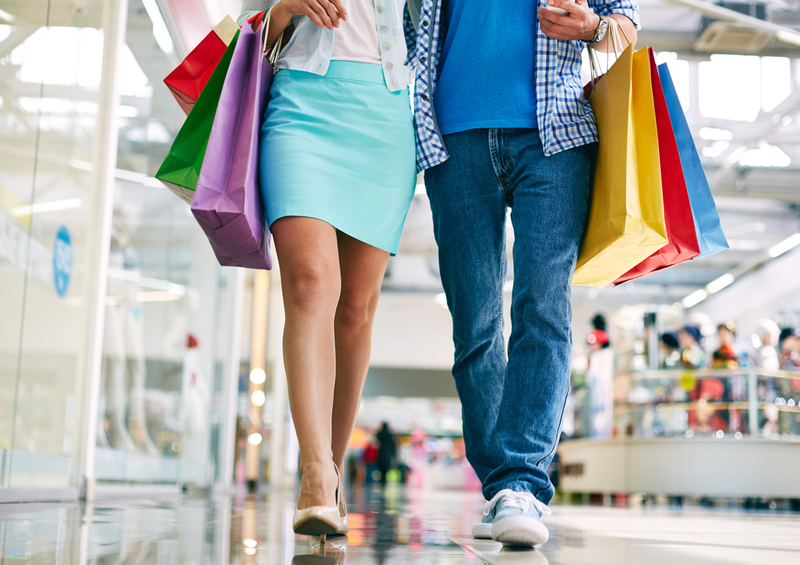 Use these savvy shopper tips to streamline the process. Call the stores you plan to visit to see if they have what you need. If they do not, ask if ordering your desired products is possible. You may want to pick a different shopping date if too many stores are out of what you need. Schedule your shopping trip on a day when you don’t have five other errands or events to attend, so you don’t feel rushed and stressed. Also, consider planning your excursion during mall off hours, such as a Tuesday morning or Wednesday afternoon. Malls and other shopping centers are typically busiest on weeknights and Saturday mornings. Determine your budget to prevent impulsive spending, and feel good instead of upset or guilty after your shopping trip is over. Leave the credit cards at home to ensure you stay on budget, as shoppers typically spend more when they don’t see the physical cash in front of them. Wear comfortable clothes and shoes, such as well-cushioned sneakers and athletic apparel. Sneakers prevent blisters while athletic clothing such as leggings and roomy, moisture-resistant tops provide flexibility and help you stay dry. You will move faster and get done quicker than you would with restricting material. Find everything you need at one location by patronizing Maui Marketplace in Kahului, HI. The air-conditioned shopping center features a comprehensive variety of shops, including clothing, home improvement, and pet stores. Several casual restaurants and a food court are also on the premises for your convenience. Call (808) 873-0400 or visit the mall online to learn more.